May is Mental Health Month, promoting the importance of overall wellness with the theme “Mind Your Health.” The focus, though, remains on mental health. In our nation, as much as these complex topics are discussed, mental health and mental illness are sometimes truly misunderstood. 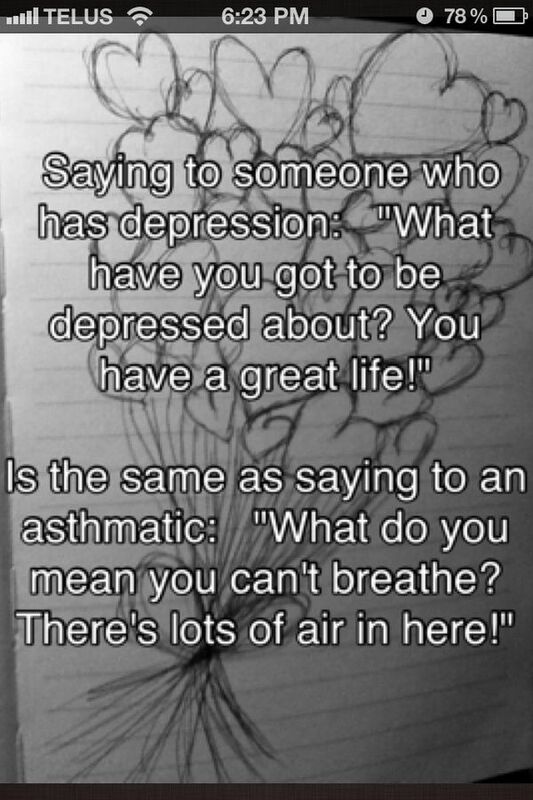 This misunderstanding is one of the main reasons stigma can surround mental illness. In honor of Mental Health month, here are some of the best visual representations and quotes about mental health we found. Share yours in the comment section below! So true. I have often felt misunderstood and I recognized that talking and writing about mental illness is the only way to help others understand. It's true, Amy. Just simply talking can be all it takes to get a real conversation going. Reblogged this on <a href="http://causecatyljan.com/2014/05/28/what-everyone-ought-to-know-about-mental-illness/&quot; rel="nofollow">In the Garden of the Cyclothymes</a>. HI there, I just reblogged this.